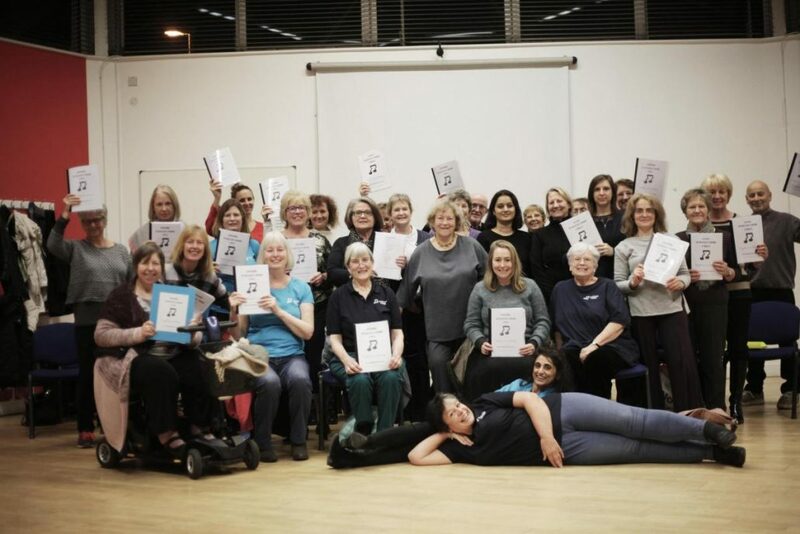 The Oxford Tuneless Choir launched on Wednesday 2nd November 2016 and has been running very successfully ever since, with singers from different backgrounds, of all ages (currently 15 – 83) coming for different reasons to enjoy the release of endorphins as they sing popular songs however they like. There is a great atmosphere and people soon make friends. No pressure, no judgement, just confidence-boosting fun under the direction of a whacky expert. The choir has developed into an idiosyncratic group who have a common goal of singing for about an hour and a half like no-one is listening, with an interval for drinks and socialising. Come and be part of this whenever you like – regularly or occasionally. We meet every Wednesday and our first session of 2019 will be on January 16th. Sessions run from 7.45 until 9.15pm, with registration from 7.30pm. 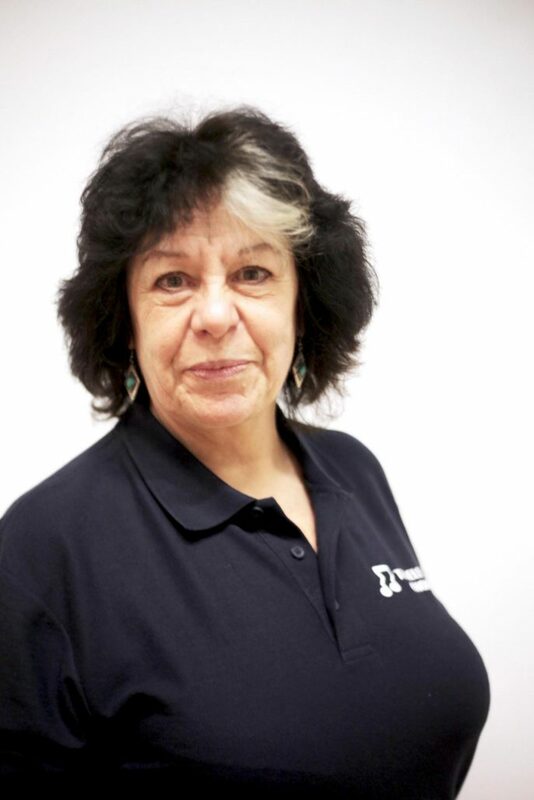 They are held at North Oxford Association Community Centre, Diamond Place, Summertown, Oxford, OX2 7DP, and are led by Angela Knapp. If you’d like to join or have questions contact Angela by emailing oxford@tunelesschoir.com or calling 07711 067402. Newcomers pay £10 for their first session, including registration with the choir. The regular price is £7 if you “pay as you go”, or you can pay £30 in advance for a six-week run – the equivalent of £5 per session.